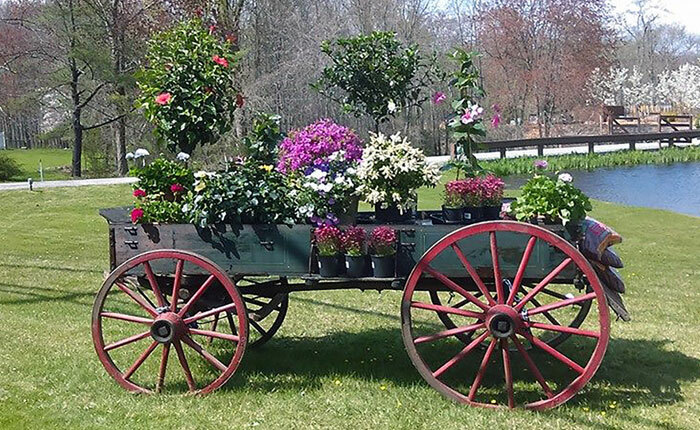 Westchester Garden Center & Landscaping- Evergreen Nurseries Inc. 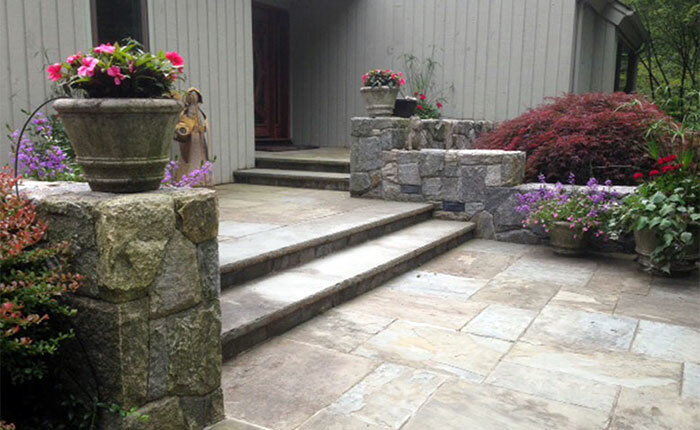 Welcome to Evergreen Nurseries Inc.
Evergreen Nurseries Inc. has been proudly serving the Landscaping, Grounds Maintenance and Garden Center needs of our clients throughout Katonah, Cross River, Goldens Bridge, North/South Salem, Somers, Bedford and the surrounding areas for 35 years. We are the community’s only one stop shop for all of your property care requirements. 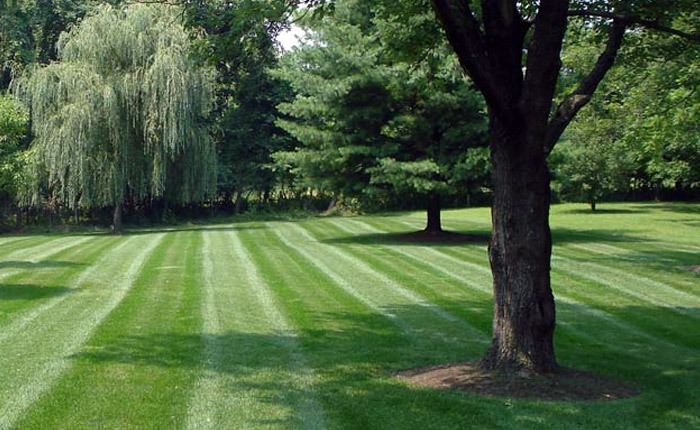 Please come visit our full service Garden Center or contact our Landscape/Maintenance divisions for a complimentary site visit.